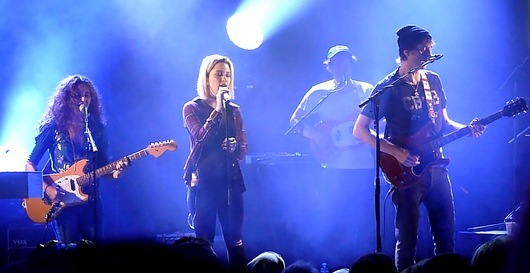 Pål Waaktaar-Savoy (a-ha) and singer Zoë Aphrodite Gnecco (daughter of Jimmy Gnecco) recently signed a worldwide recording deal with the Norwegian record label Drabant Music. Pål and Zoe are both living in NYC and they have known each other for years. 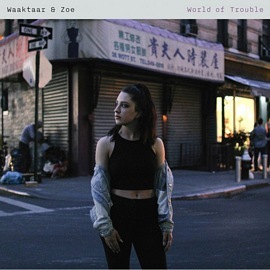 When this exciting collaboration turned into an album project they decided to simply name it Waaktaar & Zoe. The album “World Of Trouble” is set to be released on the 24th of February 2017, while the first single “Beautiful Burnout” will be released on September 30th this year. 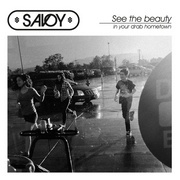 Pre order the single here. 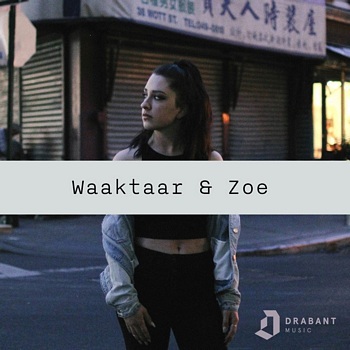 Follow Waaktaar & Zoe on Facebook. 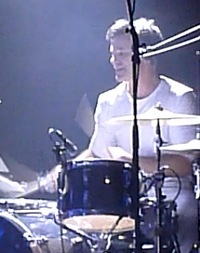 The music video for “Beautiful Burnout” premiered at the international a-ha fan convention in Oslo in April this year. 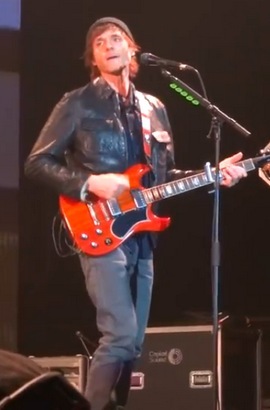 The song features lyrics that Paul has re-used from the early version of “Foot Of The Mountain” that was included on the deluxe version of Cast In Steel. 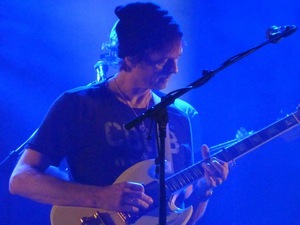 Waaktaar & Zoe also have a new Twitter account. Aftenposten has published an extensive interview with Paul today (subscribers only), which was done in Munich earlier this month. – Yeah, as you already did the farewell tour last time? – How important is a-ha for you today? 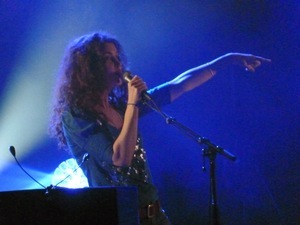 – Will it be sad to walk off stage after the last concert? – What about a-ha makes you the most proud? It’s official: a-ha are reuniting! They are back again – and not just in Rio! Although the Berlin press conference isn’t until Wednesday, the big news is already out: the members of a-ha have signed a new deal which commits them to at least two years of new a-ha activities. Jan Omdahl has done an extensive 10-page comeback interview with the band, which is printed in Dagbladet‘s weekend magazine today. “I believed and wanted a-ha to be a finished chapter. But it’s possible to change your mind. I said it was over, but I was wrong”, Magne says in the interview. It all started with Paul testing out a few of his songs together with Morten, just to see if some of it could be used in various settings. But it turned into something more. “When Morten and Paul started talking about working together again, I had three options: refusing it altogether, let them do it without me, or join them. Refusing to join them didn’t feel right”, Magne says. 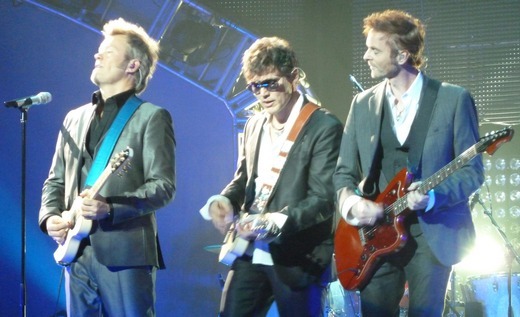 The three of them are currently working on new a-ha material. One of the new songs is called “Mythomania” and was written by Magne. “I feel I have a few killer songs ready, that could potentially turn into a really good album. But there are always a few adjustments made when we get together. (…) All of us like to be a bit bossy, so we must try to end up in a position where we don’t ruin things for ourselves”, Paul says. 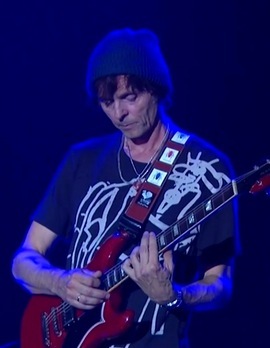 In addition to recording a lot of new material with Morten recently, Paul has also written and recorded at least 50-60 songs in the last few years. 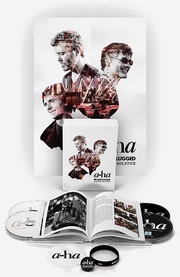 Posted in a-ha Tags: a-ha, jan omdahl, magne furuholmen, morten harket, paul waaktaar-savoy, zoe gnecco Comments Off on It’s official: a-ha are reuniting!